PRICE REDUCTION! 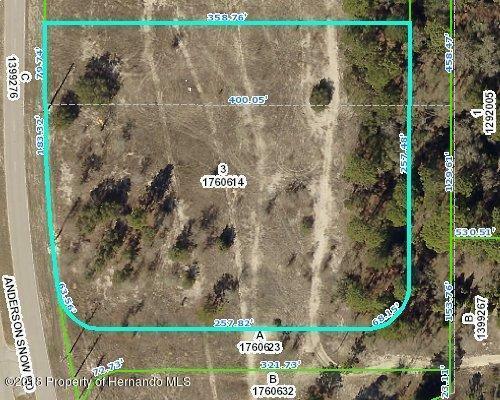 2.4 Acres of Commercial Land (PDP General Commercial with off site DRA) with over 250 feet on divided Anderson Snow Road. 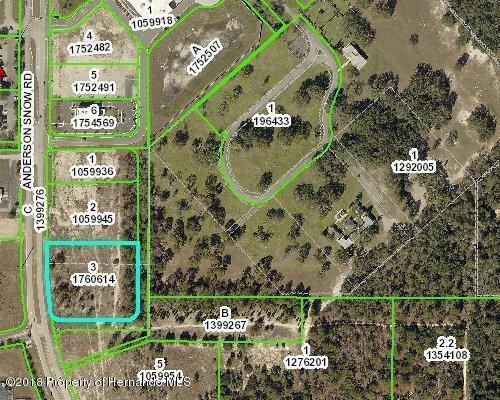 1/4 mile south of Spring Hill Drive and less than a mile from the SunCoast Toll Road and just west of the Brooksville-Tampa Bay Regional Airport. Perfect for a hotel. Property is flat and ready for development with all utilities at the property edge including sewer. 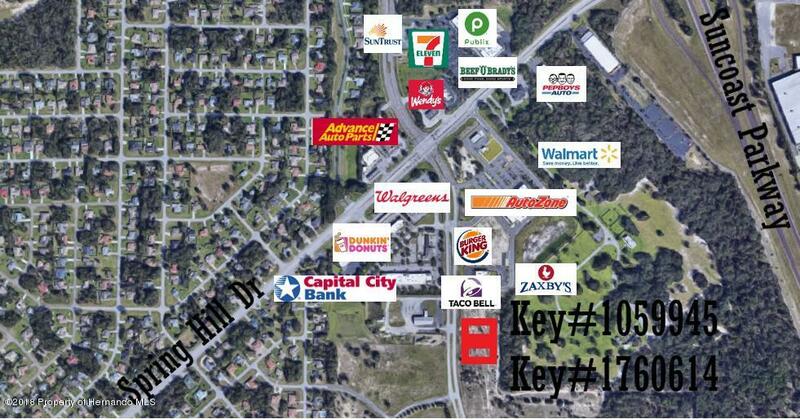 Property is next to the New Burger King, Taco Bell, Zaxby's and a Walmart Neighborhood Market and close to Power Centers with retail and restaurants.